We have something very exciting to share with you today. Here at Outcrowd we all care nature and environmental protection. 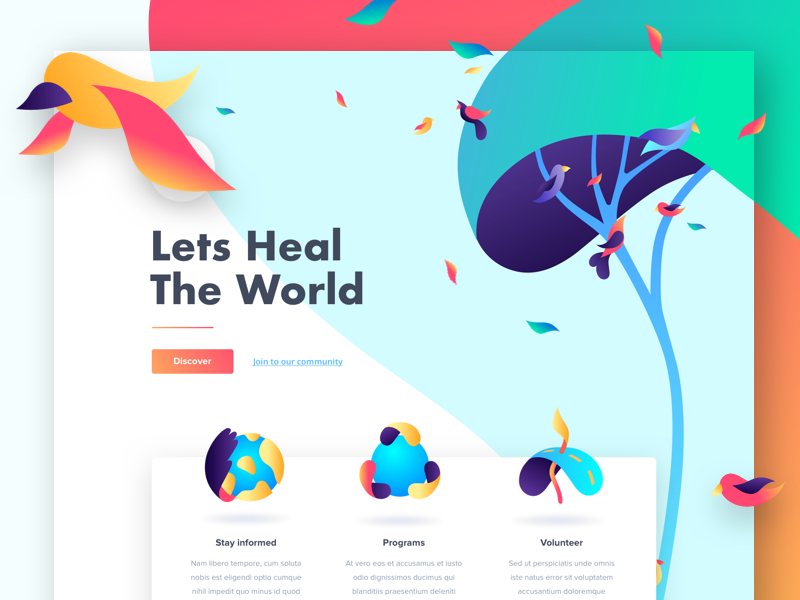 Here is a landing page that shows interconnection of humans and nature – a concept for environmental protection website. Let us know your thoughts on the this topic and click L.